Do pop by to meet us and see how we can help you progress your studies and career in accounting. Obviously do contact us at any time. We are always here to guide students and employers with accountancy training. 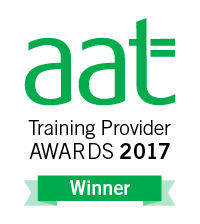 We are really pleased that we are able to support the completion of the AAT qualification as an apprenticeship. 10 week course starts Tuesday 30 April 2019, 5-8 pm. Cost £300+vat including exam and all course material. 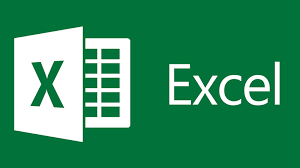 ​To complete the Operational Level there are 3 core papers and a case study. Each paper costs £650+vat. Contact us for more information. 8 week course starts Monday 8 April 2019 1-4pm. 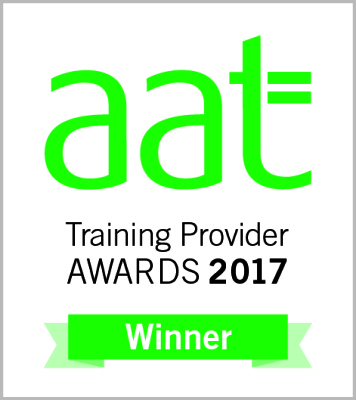 We are a team of highly qualified, dedicated accountancy professionals with over 30 years experience in providing quality accountancy tuition. 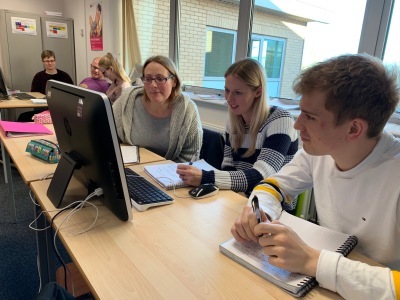 We are proud to be the only professional accountancy training provider to be based in York, at York Science Park, meeting the needs of local students, businesses and accountancy firms. We offer short introductory business courses through to full professional chartered accountancy qualifications. 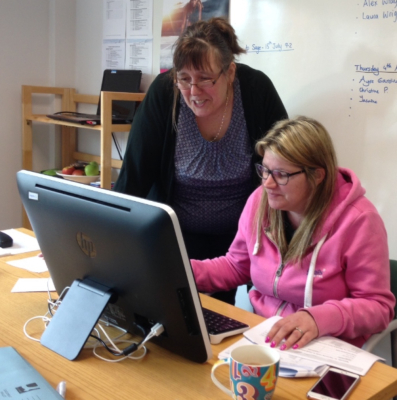 We provide very small class sizes, offering one to one support and guidance on every aspect of your studies. We have the flexibility to create bespoke courses to meet the specific needs of employers and students.